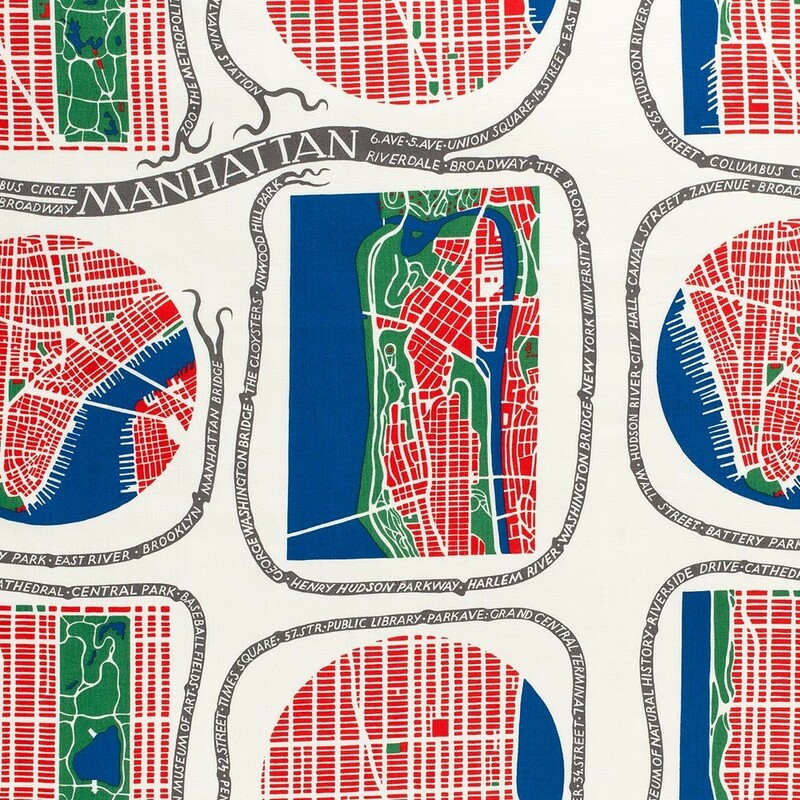 Is the ‘Manhattan’ print a valid trade mark? In other words, can the new wording of Article 7(1)(e)(iii) of Regulation 2017/1001 (EU Trade Mark Regulation (EUTMR), “shape, or another characteristic, which gives substantial value to the goods", question the validity of the registration below? 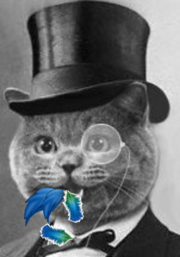 The Court of Justice of the European Union (CJEU) issued its judgment in Textilis C-21/18 just last week, ruling (similarly to Louboutin C-163/16, covered by IPKat here) that a print applied to - inter alia - tissues and textiles, is not covered by the prohibition of registration for shapes or other characteristics giving a substantial value to the goods. Is Article 4 of [Regulation 2015/2424] to be interpreted as meaning that Article 7(1)(e)(iii), in its new wording, is applicable to a court’s assessment of invalidity (under Article 52(1)(a) of the Trade Marks Regulation) that is made after the entry into force of the amendment, namely after 23 March 2016, even if the action concerns a declaration of invalidity where the action was brought before that date and therefore concerns a trade mark registered before that date? Is Article 7(1)(e)(iii) of [Regulation No 207/2009], in the version applicable, to be interpreted as meaning that its scope covers a sign which consists of the two-dimensional representation of a two-dimensional product, for example fabric decorated with the sign in question? If the answer to question 2 is in the affirmative, according to what principles is the wording ‘signs which consist exclusively of the shape (or another characteristic) which gives substantial value to the goods’ in Article 7(1)(e)(iii) of [Regulation No 207/2009, as amended,] to be interpreted, in a situation where the registration covers a wide range of classes of goods and goods and the sign may be affixed in different ways to the goods? Is the assessment to be made in accordance with more objective/general criteria, for example with the starting point of how the mark appears and how it is possible to affix it to different goods, that is to say without regard to the manner in which the trade mark proprietor may de facto have affixed or may intend to affix the sign to various goods? Although it is true that, in the main proceedings, the sign under consideration represents shapes which are formed by the external outline of drawings representing, in a stylised manner, parts of geographical maps, the fact remains that, apart from those shapes, that sign contains decorative elements which are situated both inside and outside those outlines. Furthermore, that sign highlights words, in particular the word Manhattan. Accordingly, the exclusion laid down Article 7(1)(e)(iii) of the EUTMR could not apply to such a sign. The fact that the sign at issue is also protected by copyright has no bearing on whether or not it consists exclusively of a ‘shape’, within the meaning of Article 7(1)(e)(iii) of Regulation No 207/2009. In view of the answer given to the second question, it was not considered necessary to reply to the third question. What does this decision tell us? This judgment clarifies to some extent the notion of ‘shape, or another characteristic, which gives substantial value to the goods’. It can be argued that the CJEU applied a strict interpretation of Article 7(1)(e)(iii) of the EUTMR, leaving somewhat of a limited scope of application for that provision. One might wonder whether the reformed language of Article 7(1)(e)(iii) would mean an actual broader scope of application of that absolute ground/ground for invalidity. As it stands today, the CJEU recognises neither patterns nor colours applied to a specific location of a product as falling necessarily under the scope of that provision. According to my understanding, the Court decided that the amendment of the Regulation was not retrospective, therefore the assessment had to be based on the old wording of "shape". It is not surprising that a 2D print is not a shape. For the same reason, the decision seems to give no guidance on whether the print is "another characteristic, which gives substantial value to the goods," which would have been much more interesting. My view is that the decorative print gives some of those goods almost their entire value so trade mark registration should be excluded. Agreed. I came to the comments section to say the same thing.